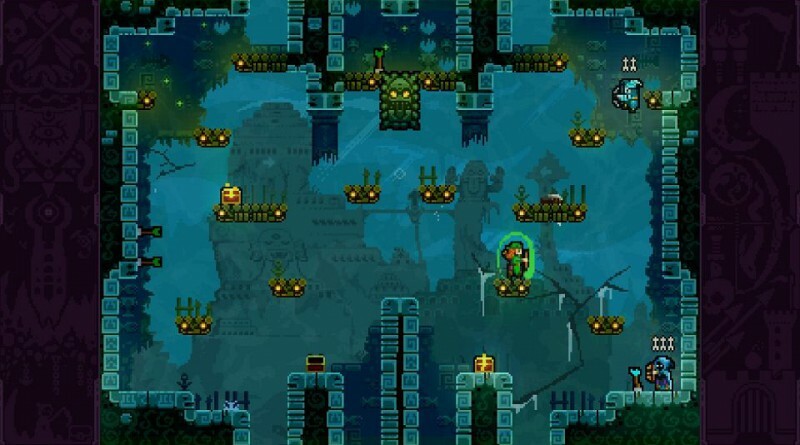 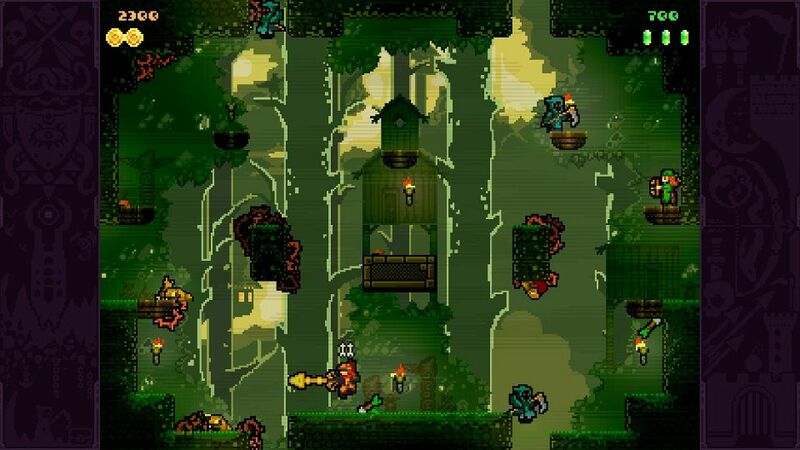 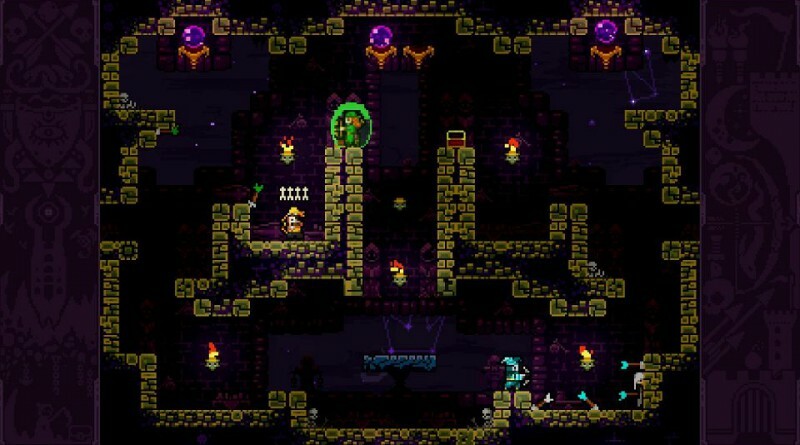 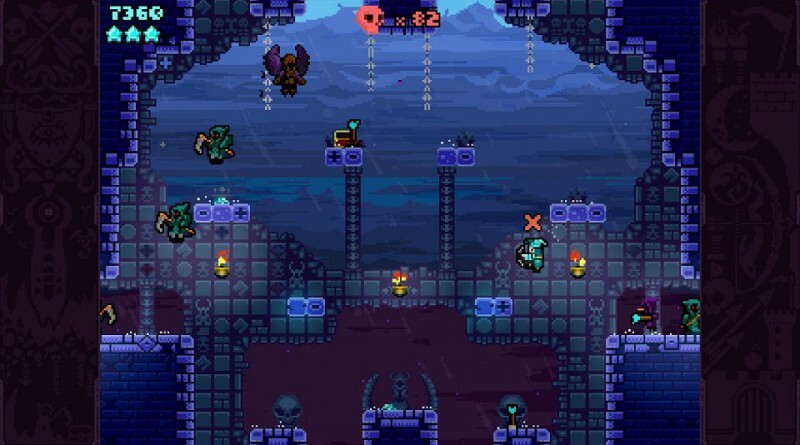 Matt Makes Games has announced that TowerFall Ascension is coming to the PS Vita in Europe on June 16, 2016. 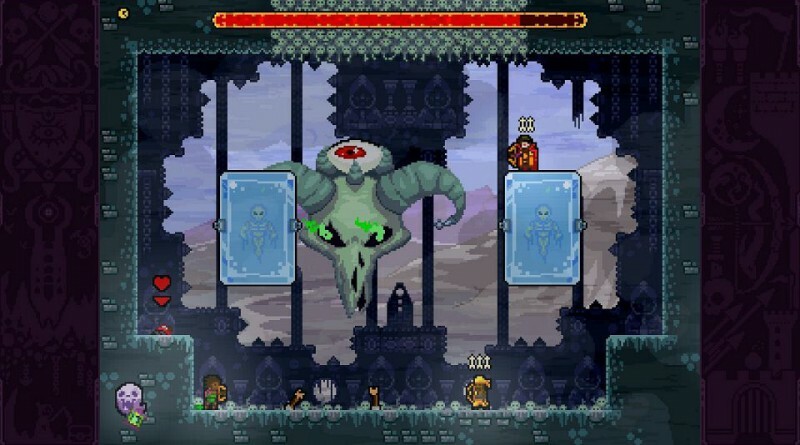 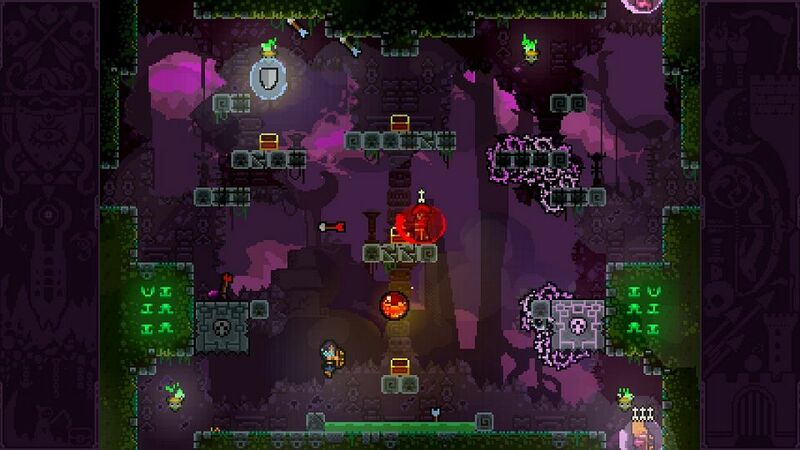 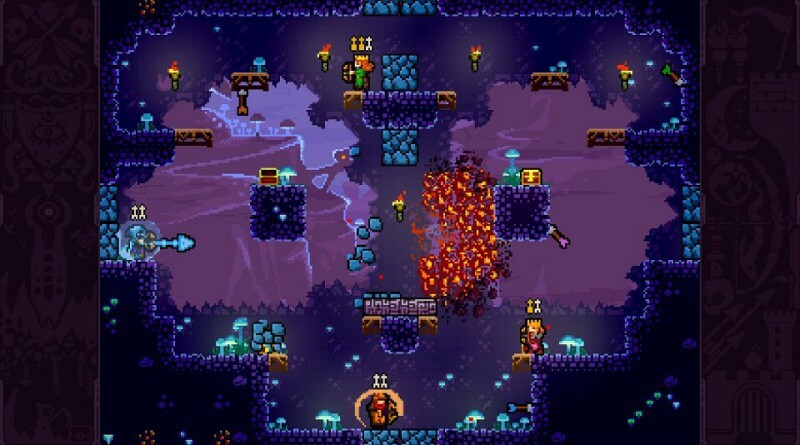 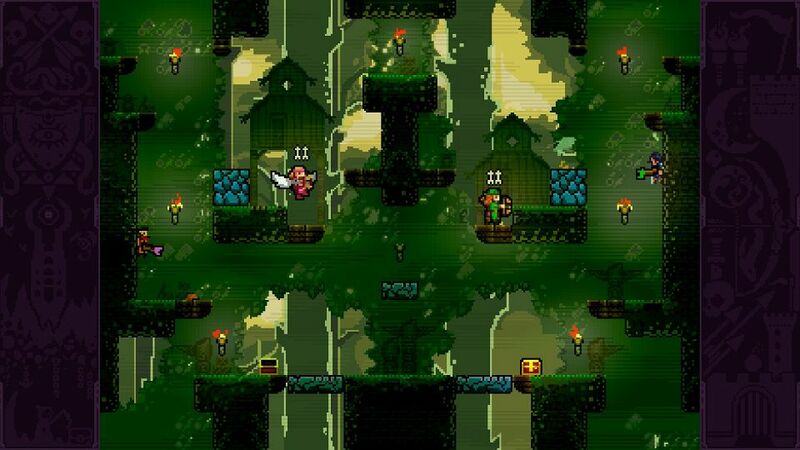 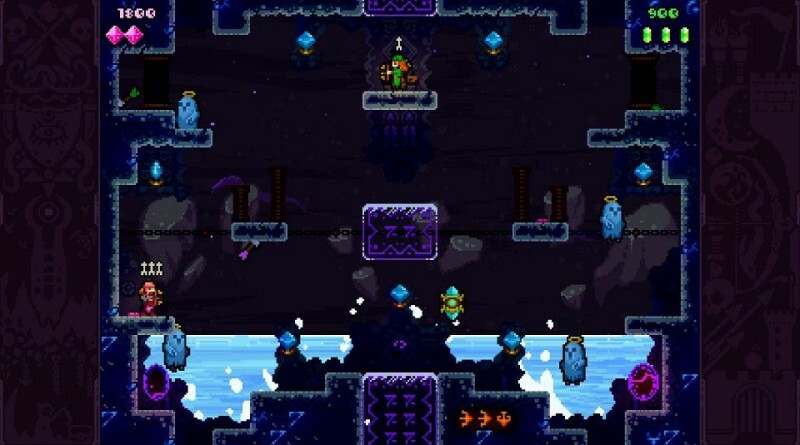 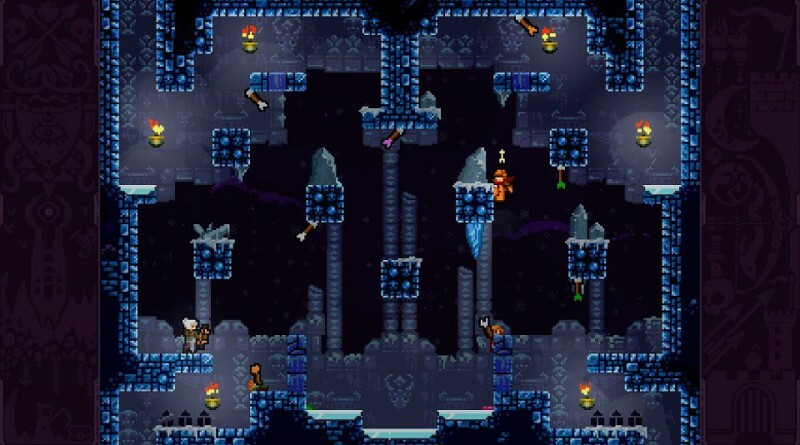 TowerFall Ascension is an archery combat platformer which was designed to play with your friends on a couch. 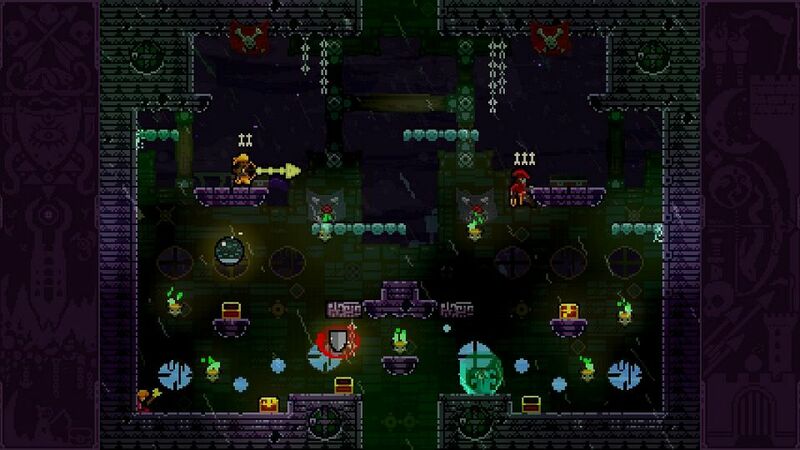 On the PS Vita you will use ad hoc wireless to fight your friends on other PS Vita systems in the same room. 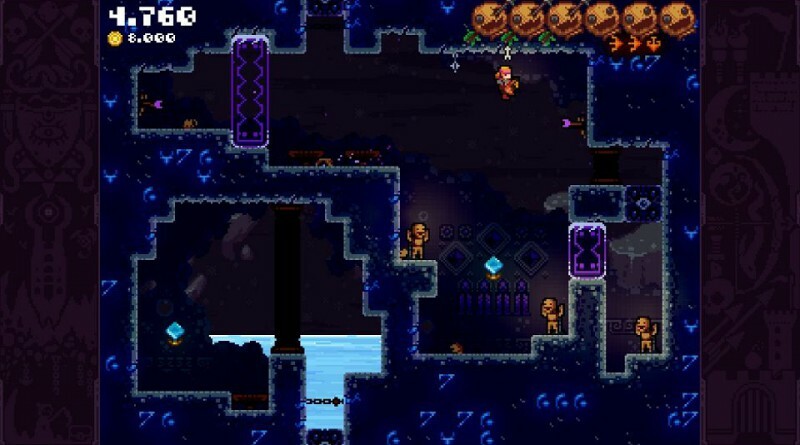 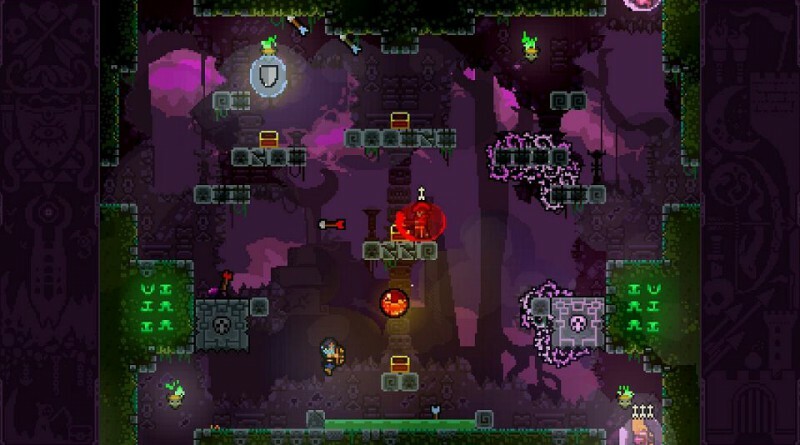 The combat platformer features also a single player for those who don’t have friends with a PS Vita near them but the game’s main focus is local multiplayer. 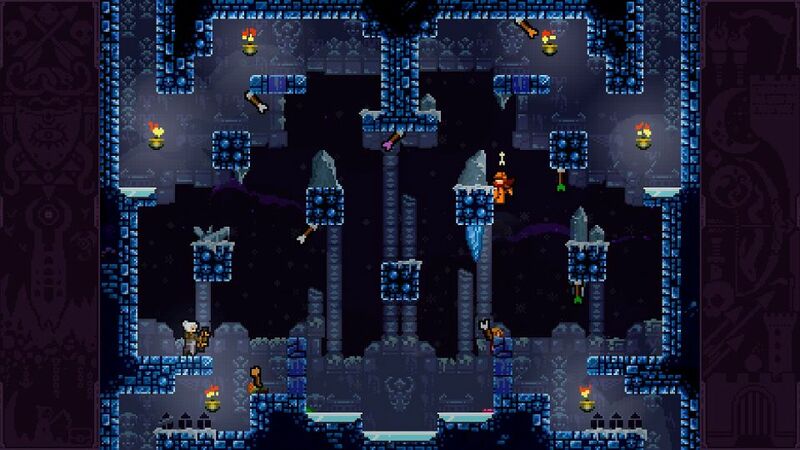 In North America, TowerFall Ascension was released for the PS Vita on December 15, 2015.